The Meat Business Women (MBW) organisation has confirmed that Her Royal Highness The Princess Royal, will be attending its Meat Business Women…The Conference 2019 event on 14th May, at the Painters’ Hall in London. 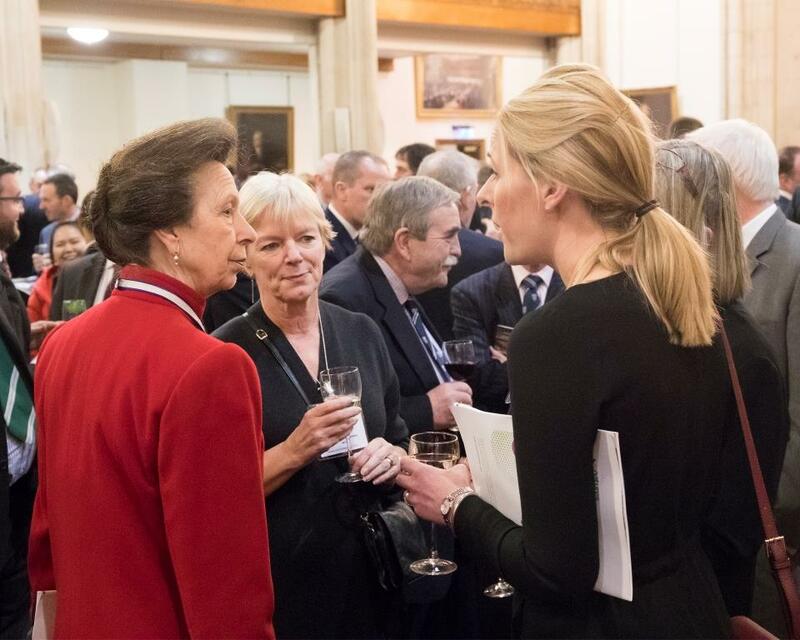 Laura Ryan and Margaret Boanas (of IMTA) pictured together with HRH The Princess Royal. 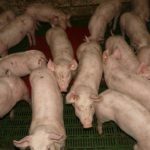 The conference will see a line-up of speakers including the American professor of animal science Temple Grandin, CEO of Bord Bia Tara McCarthy and the Chief Veterinary Officer Christine Middlemiss. At the event, delegates will also receive more details on the 2019 One to Watch prize, awarded to female talent within the meat sector. Harriet Wilson of Aldi UK, last year’s winner, won a place on the Cranfield Management School’s Women as Leaders course, worth over £4,000. The Princess Royal is a Past Master of the Worshipful Company of Butchers (WCB) and recently attended the WCB / IoM annual prizegiving lunch, which also took place at Painters’ Hall, confirming her ongoing support for the UK meat industry.